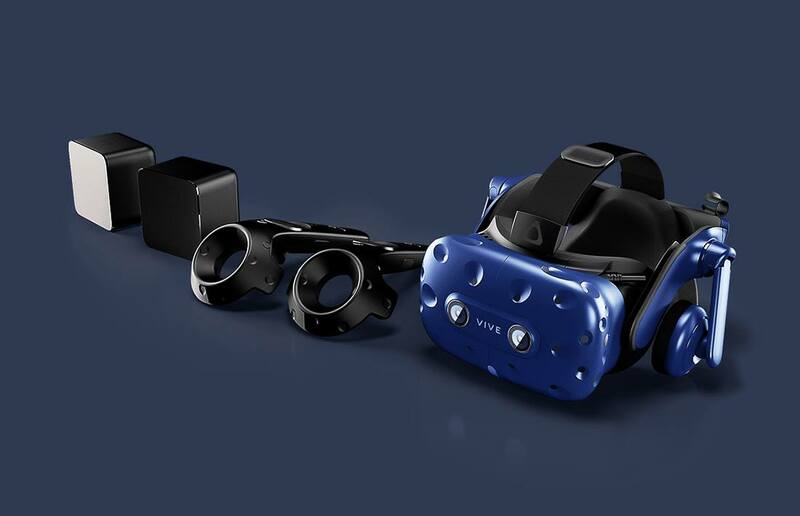 HTC VIVE Pro detailed specifications*. 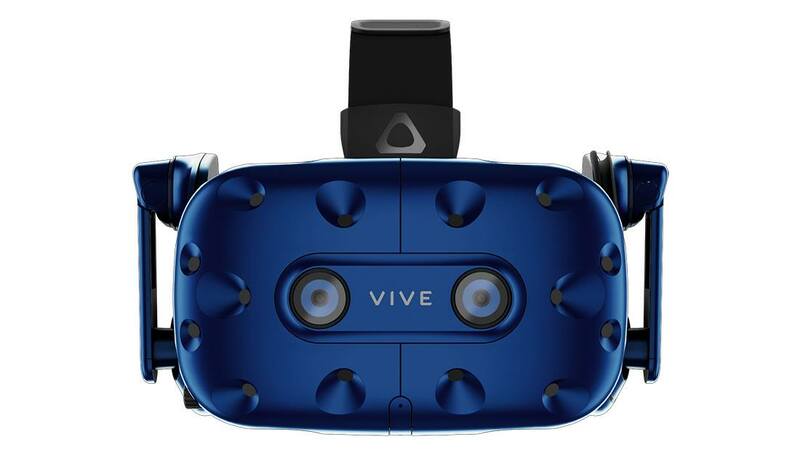 The HTC VIVE Pro VR has a dual 3.5-inch screen size with resolution 2880 × 1600 px which is split into two displays with resolutions 1440 × 1600 px per each eye. 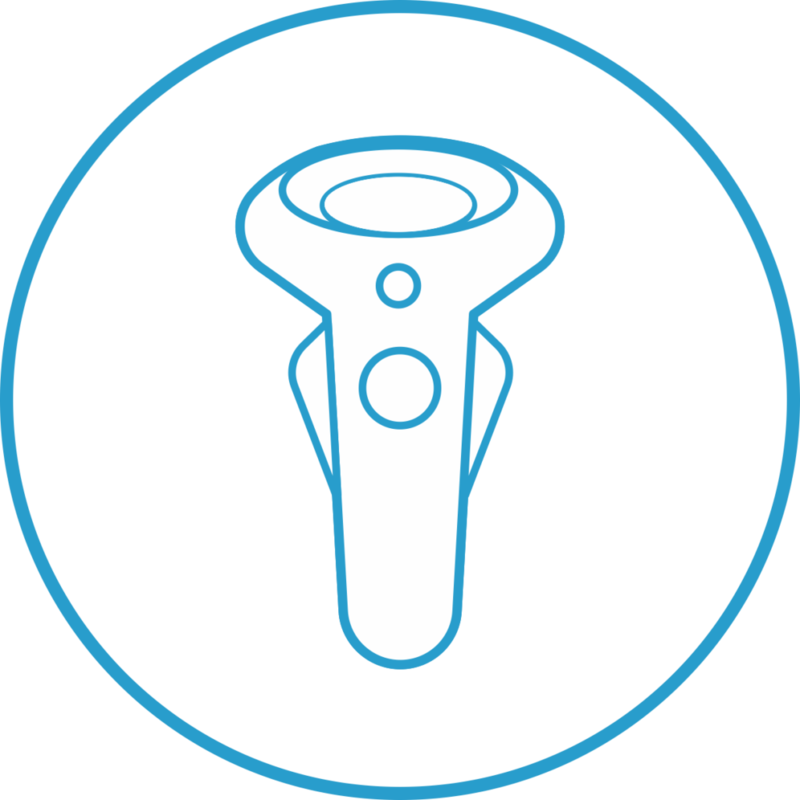 The pixel density is equal to 615 pixels per inch (PPI). 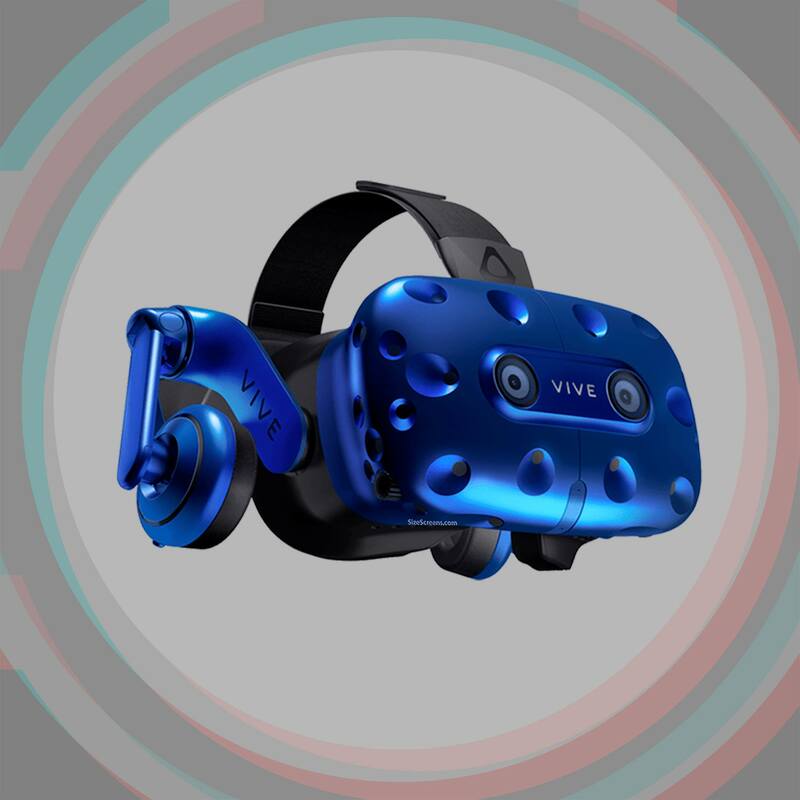 HTC VIVE Pro VR screen based on AMOLED technology and able to reproduce media content with refresh rate 90 Hz and field of view are 110°. 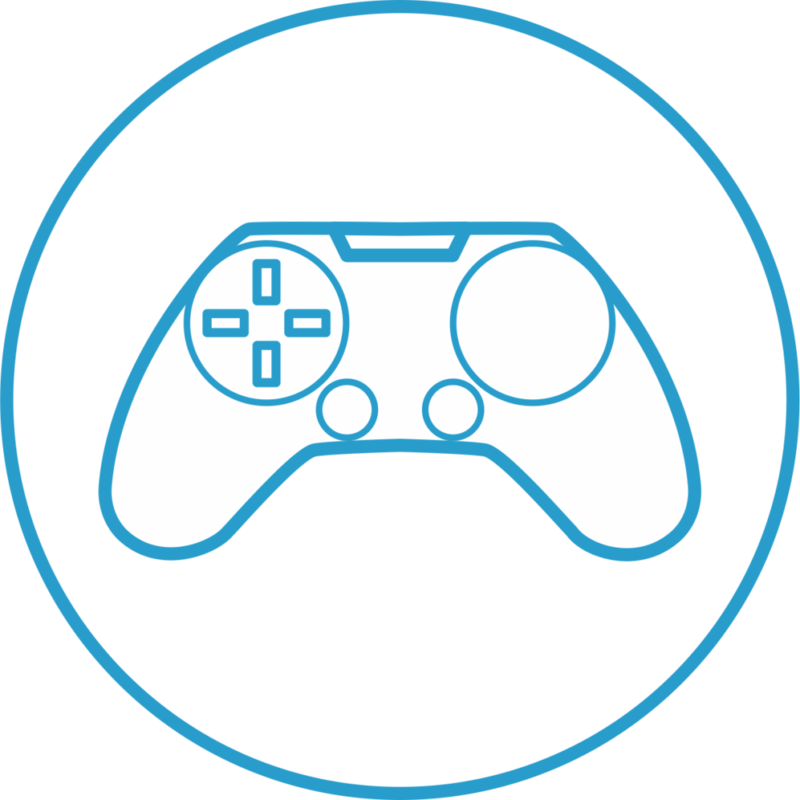 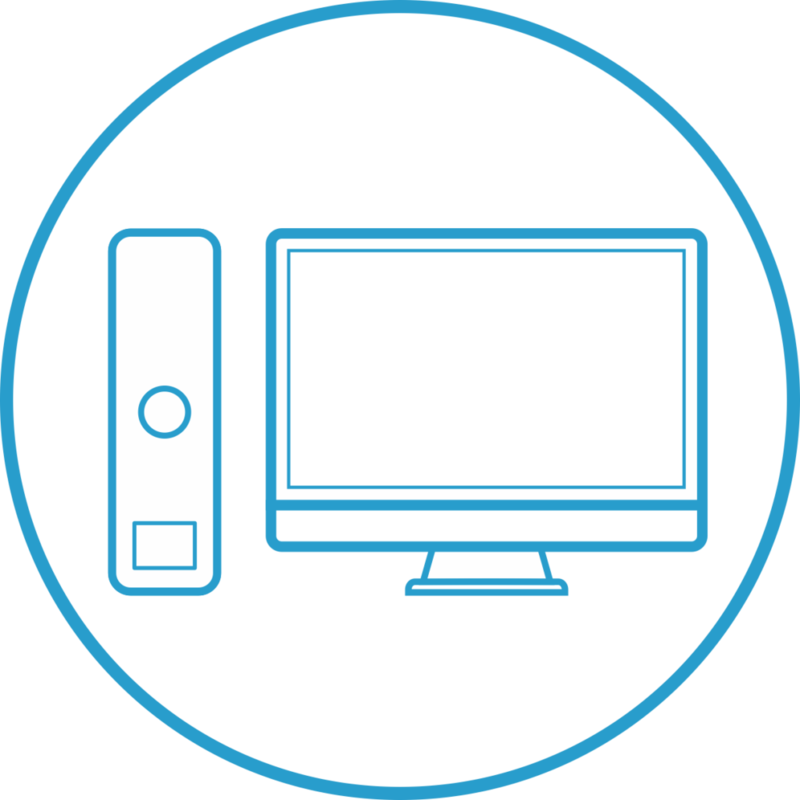 The HTC VIVE Pro can be connected to PC. 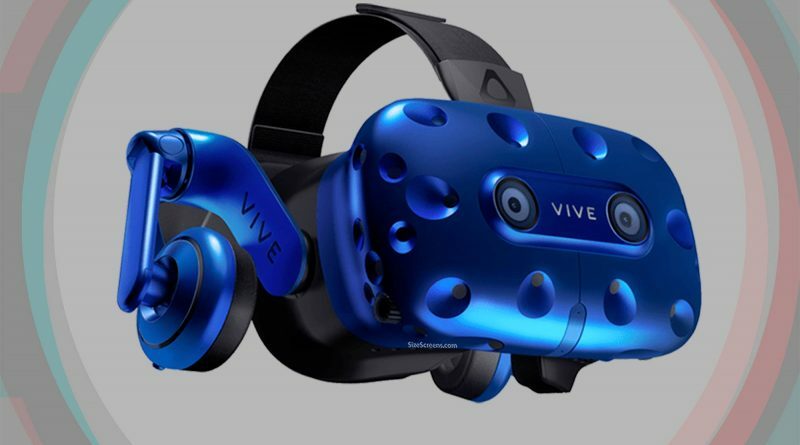 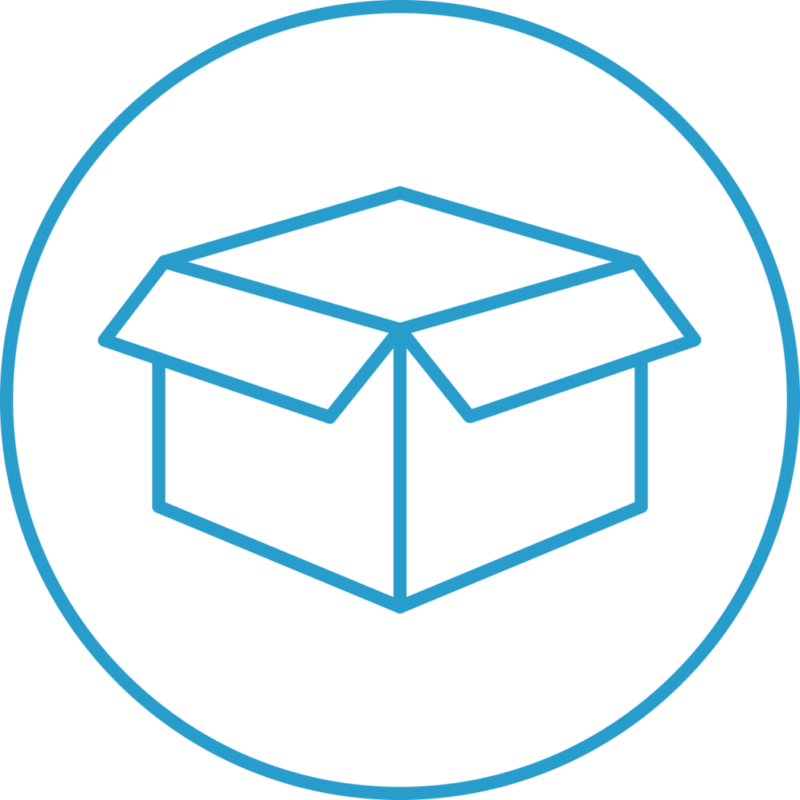 The HTC VIVE Pro was introduced on January 8, 2018. 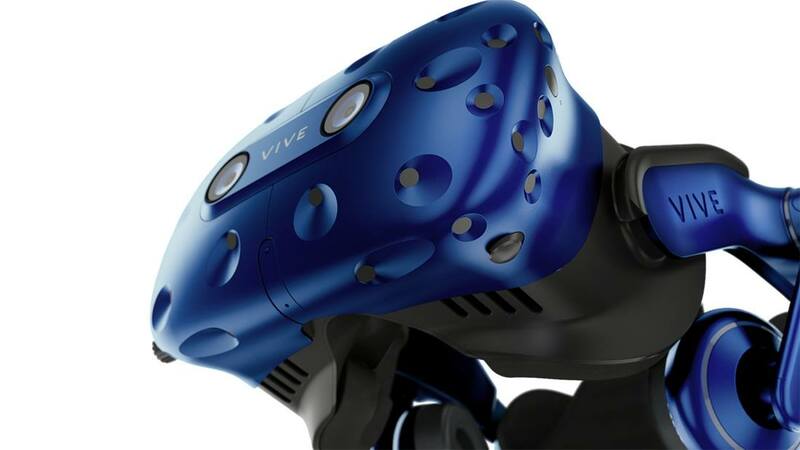 VIVE Pro is the most capable, and fully featured Virtual Reality system VIVE has ever made. 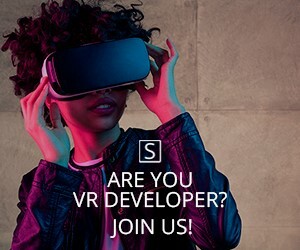 Designed to meet the needs of today’s most demanding VR users – from expansive office environments and crowded arcades, to the comfort of your living room. 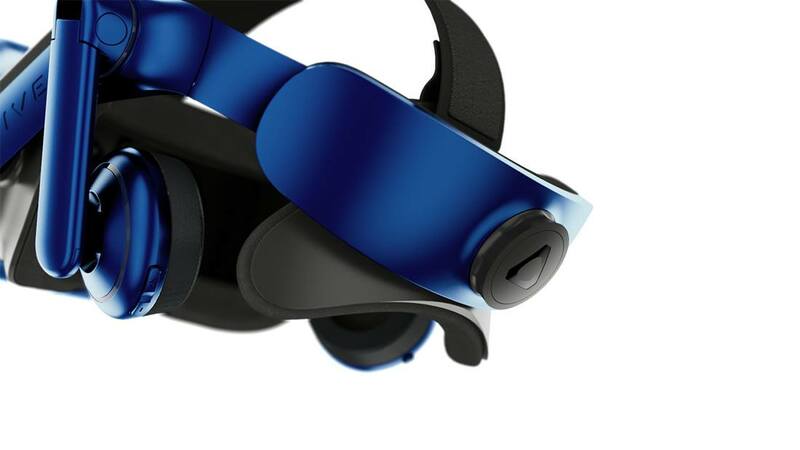 VIVE Pro surpasses the bar-setting experience to realize the most immersive virtual reality experience today.